He earned All-America honors by finishing in eighth-place at 142 pounds at the 1994 NCAA Championships. He won 142-pound Mid-American Conference title in 1992, finished runner-up in 1993 and 1994, was a three-time national qualifier and Chippewas team MVP in the 1993-94 season. He finished 91-46 in his wrestling career at CMU with 13 falls. His 91 wins ranked ninth on CMU’s all-time list at close of his career. Cashen said what he learned as a wrestler taught him a lot about life including the importance of dedication. “I did not have the natural build of a wrestler. I mean I was a good athlete in most sports but I was 6’1″ and wrestled 142 pounds. I had to work hard at certain things and become good at certain things but it was the dedication of working hard at everything I had to do at the end of the day,” he said. At the induction ceremony, Cashen said he talked about the life lessons that he learned as a wrestler. “I made one point at the ceremony that Tom Borrelli, the coach, taught me a lot about life. I learned more in a wrestling room than I think I did in a classroom about life,” Cashen said. Today, they are lessons that he uses as owner of Wickert Floral in Escanaba. He says he doesn’t miss the workouts needed to wrestle but does miss the camaraderie of the sport. Today, he prefers golf. 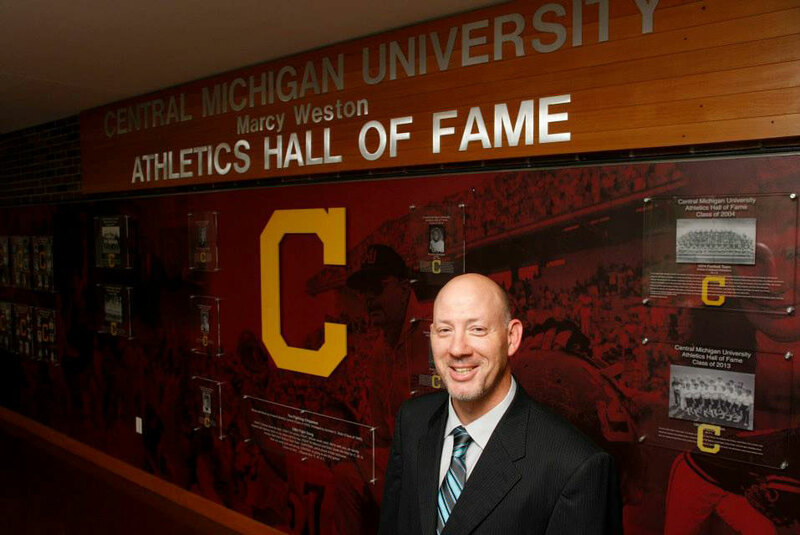 Share the post "Cashen inducted into CMU’s sports hall of fame for his collegiate wrestling career"